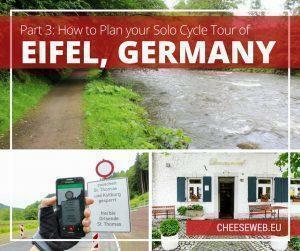 Adrian shares advice on how to plan and take a cycle tour of Germany’s Eifel region, including what to pack, where to stay, and how to book your trip. 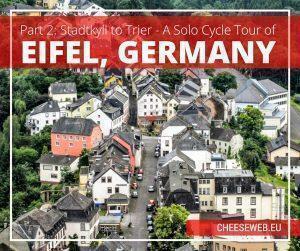 Adrian takes us back to Germany’s Eifel region for the second half of his slow travel cycle trip from Stadtkyll to Trier, biking through stunning villages and towns in the German countryside. 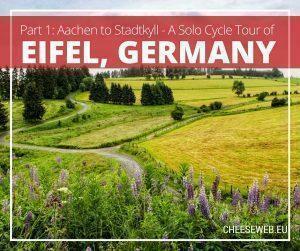 Adrian takes us on a multi-day, solo cycling tour through Germany’s beautiful Eifel region. 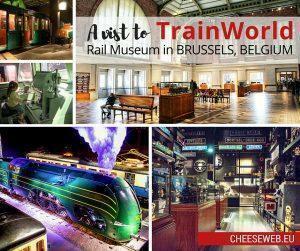 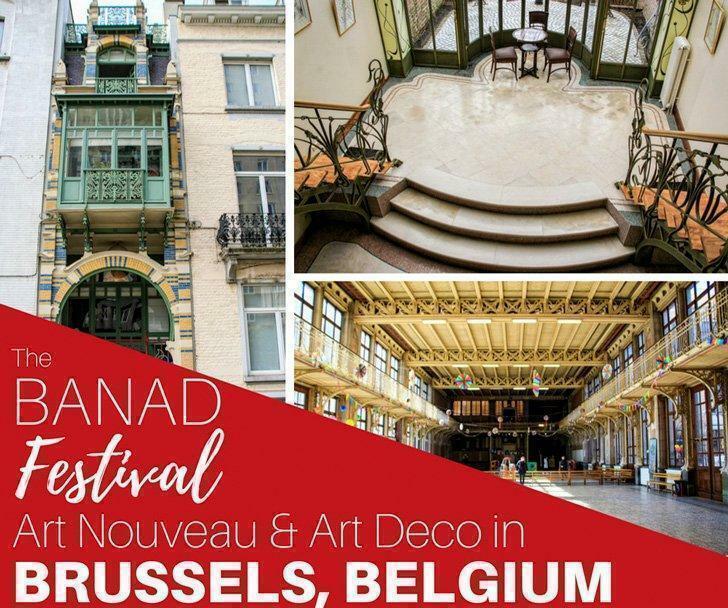 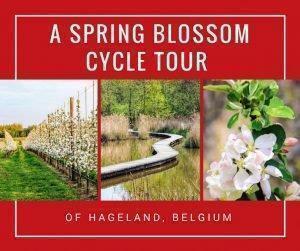 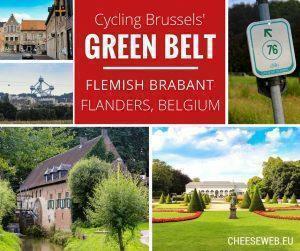 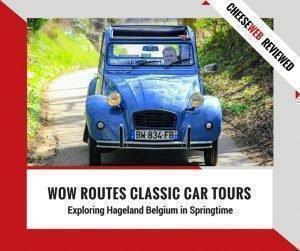 The first stages include Aachen, Monchau, and the far eastern corner of Belgium along the Vennbahn bike trail.